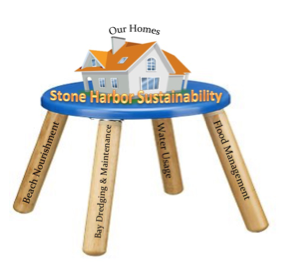 The link below is the second of three letters that SHPOA has sent to Mayor Judy Davies-Dunhour to formalize our proposed action plans associated with efforts toward island sustainability. This letter addresses the bay and basins and their important function in island sustainability, as they receive and remove storm and tidal drainage, provide a habitat for our marshland’s ecosystems, and give our residents a destination for boating and recreation. You will be receiving the third letter as it is finalized over the next month or so.